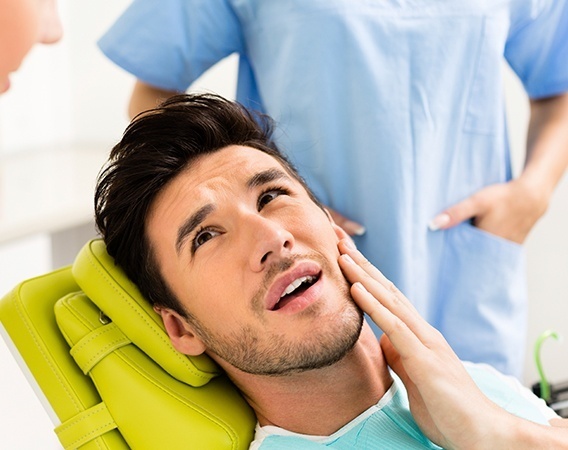 No one ever expects a dental emergency to pop up and ruin their day, but as dentists, let us tell you that they happen more often than you might think! Should you or a loved one ever find yourselves in need of immediate dental care, you can always call Andover Family Dental. We’ll see you right away to make sure you get out of pain and back to your life as quickly as possible. We won’t leave you waiting like your local ER! 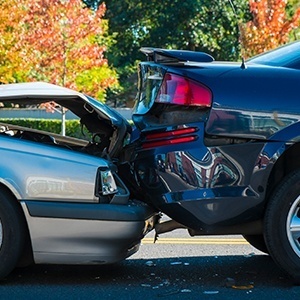 Why Choose Andover Family Dentistry for Emergency Dentistry? Gently rinse it, but do NOT dry it. Try to place the tooth back into its original socket until you can reach us. Initially, rinse and gently floss around the tooth to dislodge anything that might be stuck and causing the pain (like a stray piece of food). If this doesn’t help, call Andover Family Dental. Before you can see us, a cold compress placed on the face or an OTC medication can help manage any discomfort. Our practice is led by Dr. Apara Sharma, who herself has over 20 years of experience in dentistry. That means, no matter what kind of emergency a patient has, she has likely helped countless people through it before! She’s also joined by Dr. O’Brien and Dr. Braga, two accomplished dentists in their own right. Between their combined knowledge, they’re able to handle any emergency situation that comes through our doors with both speed and precision. 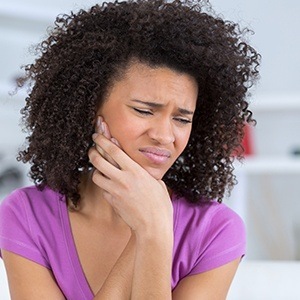 When the inner layer of a tooth is exposed to bacteria (either due to a longstanding cavity or trauma that has cracked the enamel), this can infect the delicate nerve of a tooth, leading to the mother of all toothaches. 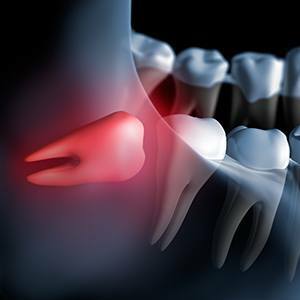 Fortunately, we can relieve this kind of pain and save a tooth from extraction using root canal therapy. 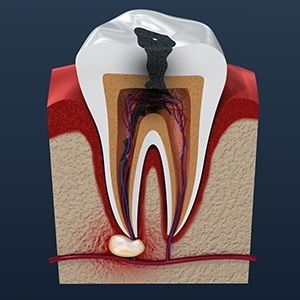 For this procedure, the infected tissue will be removed, the tooth is cleaned and filled, and then the enamel is rebuilt using a dental restoration. 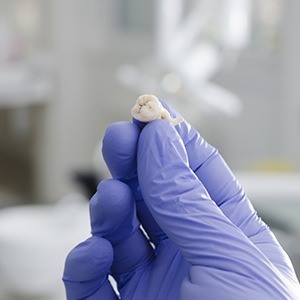 Thanks to modern-day dental techniques, this often feared treatment is now no more painful than getting a small filling. Patient comfort is one of our top priorities, so for extractions, we always use a gentle touch as well as plenty of local anesthetic to make the procedure quick and easy. Are you or your child experiencing pain or pressure towards the back of the jaw? If so, it could be because the wisdom teeth are starting to come in. This is a third set of molars, and they typically start to erupt during the late teens or early twenties. Most people simply don’t have enough room in their mouth for these teeth, meaning they usually cause pain and teeth crowding as they struggle to come in. At Andover Family Dental, we can safely and effectively remove these teeth in-house, saving a patient from having to get an expensive referral.